I have said this once and I will say it again, being a WAHM (work at home Mum) is a tough gig and I take my hat off to any other fellow Mummies and Daddies in the same boat. 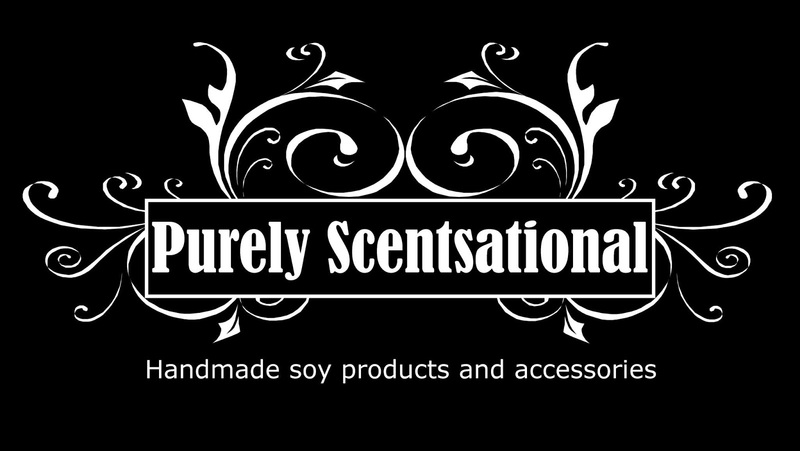 I love working with and supporting fellow WAHM's and I am a tad excited to be working with my newest sponsor - Purely Scentsational - which has been created by not one, but two very talented and lovely mummies - Michelle and Rachelle. Originally the business was set up to fulfil two important needs that both Michelle and Rachelle had - one to find a business that fitted in around their busy and growing families, and two to create a product that was environmentally conscious and safer to use around their children. Their soy based range of candles are not only an environmentally conscious product choice - but they smell utterly divine at the same time - win, win!! Each of the products in the range are lovingly produced by hand and the soy wax candle products are made using 100% soy wax that is renewable, sustainable and non toxic at the same time. They do not use any artificial colourings or preservatives in their products and use only the highest quality fragrances and essential oils. I can tell you first hand that their products really are of an amazing quality and at such an affordable price. 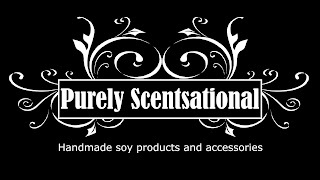 Purely Scentsational is also very proud to be 100% owned and operated.You can read more about the benefits, fabulous product range and even download an e-brochure over at their website here. I am so pleased to say that as sponsors of the page, Purely Scentsational will be offering my lovely readers special offers, promotions and are kicking off with a little giveaway which will start over here tomorrow. For now, I definitely recommend getting across to their website or Facebook page to check out the range which is just so reasonably priced. I can personally vouch for the beautiful Cinful Apple fragrance which is just the most delicious fragrance I have come across - EVER! Right now you can enjoy 10% off any purchases made by using the code word UTTERLY in to the checkout section. This offer is valid until 11th of Novmber 2012, so take advantage right now. These beautiful products make the most amazing gifts for family or friends for birthdays or with Christmas just around the corner.